Visit Byrd's Auto Service, located in Raleigh, NC, 27610, and our team of well-trained Pontiac service technicians will be able to assess your Pontiac's situation. 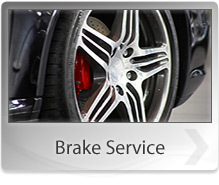 We take pride in knowing everything about your Pontiac vehicle. This allows us to provide the best services available at affordable prices. Byrd's Auto Service has a knowledgeable and friendly staff ready and waiting to fix your Pontiac vehicle and get you and your car back on the road as soon as possible. Byrd's Auto Service prides itself on offering affordable and efficient repairs that get you back on the road without breaking your wallet. 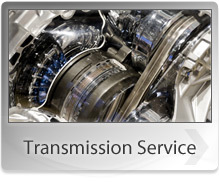 We are waiting to service all your Pontiac needs. Give us a call at 919-779-2689. You can also stop by our service center to meet our inviting staff, which is waiting to help you with all your Pontiac needs.